Tanya Verzoni’s, ‘Eat, Learn, and Prosper’ seminar on understanding credit and avoiding pitfalls was AWESOME and resonated well with our employee group–as indicated by achieving almost 100% attendance. Tanya’s ability to connect with our team using a personal financial presentation and making it not only informative but entertaining is a true testament to her comprehensive understanding of the subject matter. More importantly, her gift of public speaking and making a connection with her audience motivates me to highly recommend employers take advantage of this valuable (and free) resource to educate their employees. KBH launched a new Wellness Program about a year ago. Our wellness team felt very strongly that financial literacy and financial wellness should be included in our work plan because it is integral to one’s overall well-being. We invited Tanya from NDFCU to come to our agency to offer two financial literacy, “Eat, Learn & Prosper” sessions. Who knew learning about budgeting and credit could be so much fun! Tanya was so knowledgeable and very engaging. She presented the information in such a fun and positive way with real-life examples and take-a-ways that people could use immediately. Our staff still talk about it and we’re hoping to offer the sessions again this year. Eat, Learn and Prosper workplace luncheon was delicious, educational and inspiring. I would strongly recommend your employees take advantage of this service. Tanya makes the time fun & purposeful! And much more! We can even customize a presentation based on your needs. 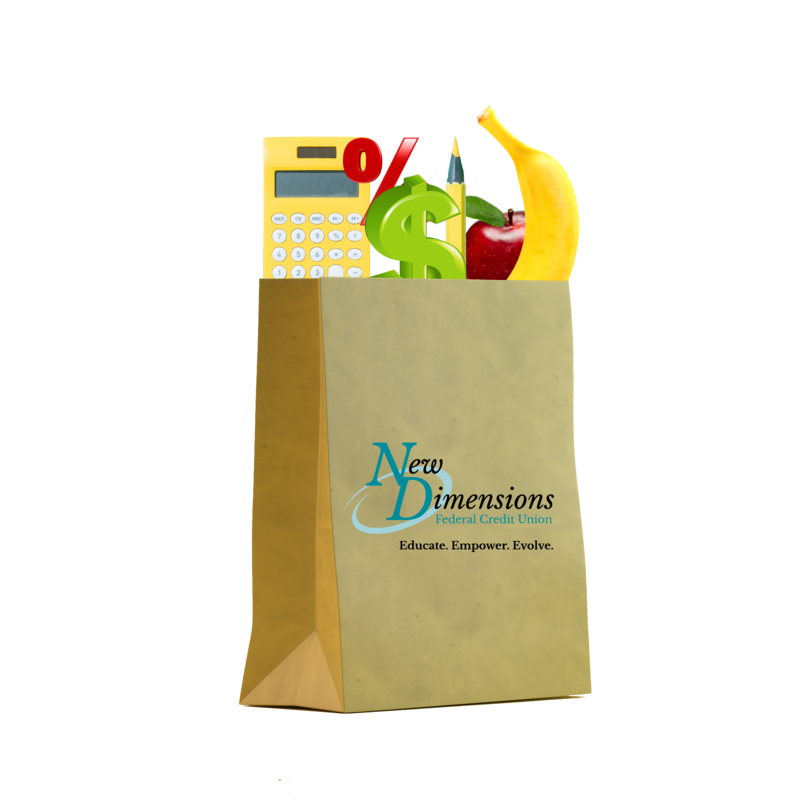 Contact Tanya Verzoni, Director of Financial Education at (800) 326-6190 or by email tverzoni@newdimensionsfcu.com for more information about bringing us to your workplace.